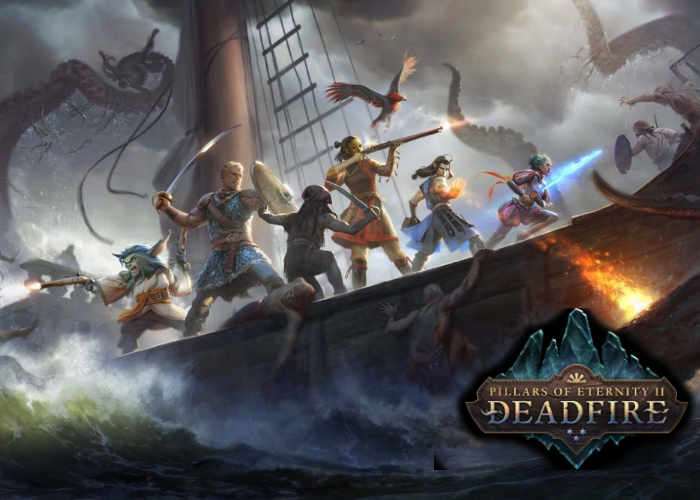 If you are looking forward to the launch of Pillars of Eternity 2 Deadfire, the sequel to the hugely popular Pillars of Eternity which was successfully crowdfunded a few years back. You’ll be pleased to know that it will be launching on PC, Linux and Mac in a few months time and will be available to play from April 3rd, 2018 onwards. After its launch on computers systems the Pillars of Eternity sequel is then expected to be rolled out on the Xbox one and PlayStation 4. But it is also been confirmed this week by developers Obsidian that Pillars of Eternity 2 Deadfire will also be launching on the Nintendo Switch. Red Cerberus will handle the console conversions this time around not Paradox Arctic previously converted the original Pillars of Eternity game into Xbox One and PlayStation 4 ports.